When you buy an item in your home or workplace, you should make sure that it is made of the finest, the best material. Particularly, if you are a workplace, this care increases. Because if you don’t want to go to a permanent charge. 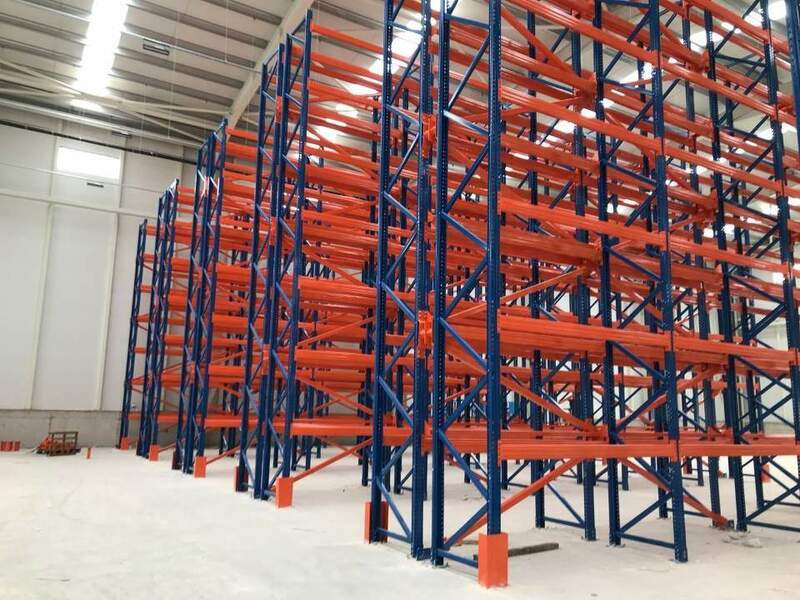 For example, when you buy a racking unit, the of storage shelf systems production method is very important. Under what conditions were they used, how long would the material be used? These and similar questions are quite pertinent to the owners of the business owners. Therefore, the production of the storage shelf systems production as much as the functionality becomes an important issue. You don’t even need to think about such things when working with our company. Our company, which has been doing its job with the greatest passion for years, and respects its work, produces systems of the highest quality material to you. 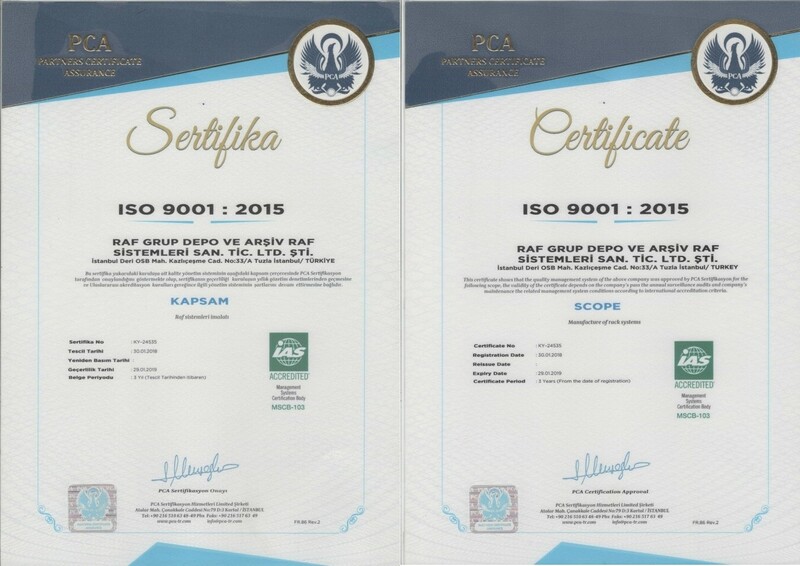 You can come to our offices located in the borders of Istanbul and get more detailed information about the racking systems. Why Is Storage Shelf Systems Production Important? It is very important for users to have an item functional, multi-purpose, and easy to carry. Because it meets these criteria, it shows that the goods are worth taking and using. The same applies to racking units. But another important point to consider here is the material that is produced out of usefulness. Storage shelf systems production is therefore very important. Since there is no user involved in the production process, it is based on complete confidence. The use of high quality and robust materials is essential for a storage shelf systems production. 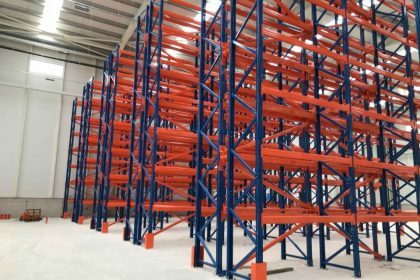 Thus, you can be sure that the racking system will be used for a long time. If production does not take place in this way, the life of the racking systems will not be long. Similar, it is also important that the warehouse racking systems bear the maximum weight promised by the company. For this, the production stage is very important. What Should Be Considered During Storage Shelf Systems Production? The priority here is the customer’s request if it is made by special order. Making a racking system capable of providing the characteristics (weight, length, width, nesting, etc.) that the customer describes can be the most important part of the production phase. Storage shelf systems production is no different. In the production phase of these systems, which can carry heavy loads, the most durable materials should be used.